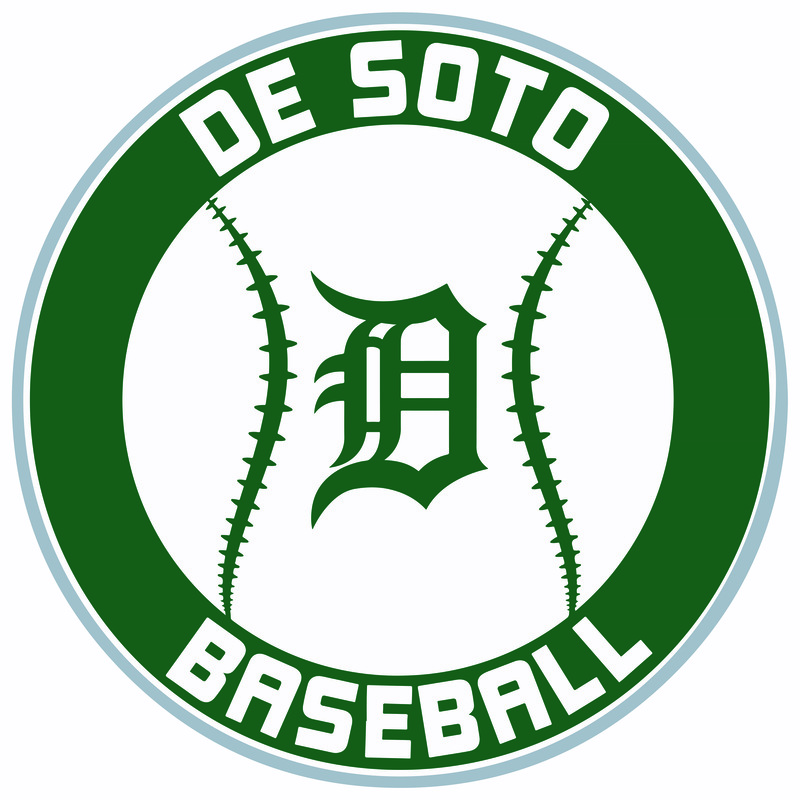 The De Soto 9 played well in earning a 9-1 victory over Turner. Tyler Barkemeyer continued his dominance throwing 5 inn and allowing just 2 infield singles. The offense was again paced by Luke Millman’s 2 hits and 2 RBIs. Dylan Nimrod also had 3 hits in the victory. 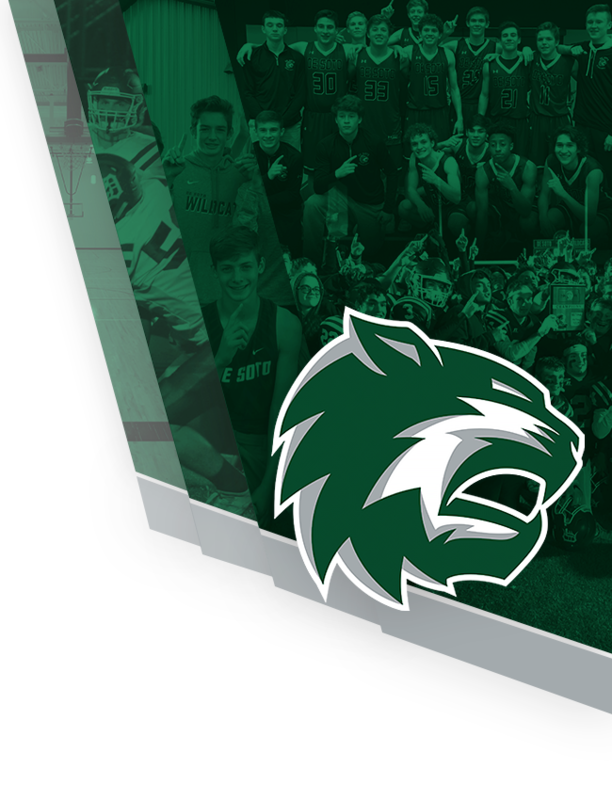 De Soto is back in action Thursday-Saturday hosting the BTL Classic. DHS plays Lincoln Prep at 6 on Thursday. 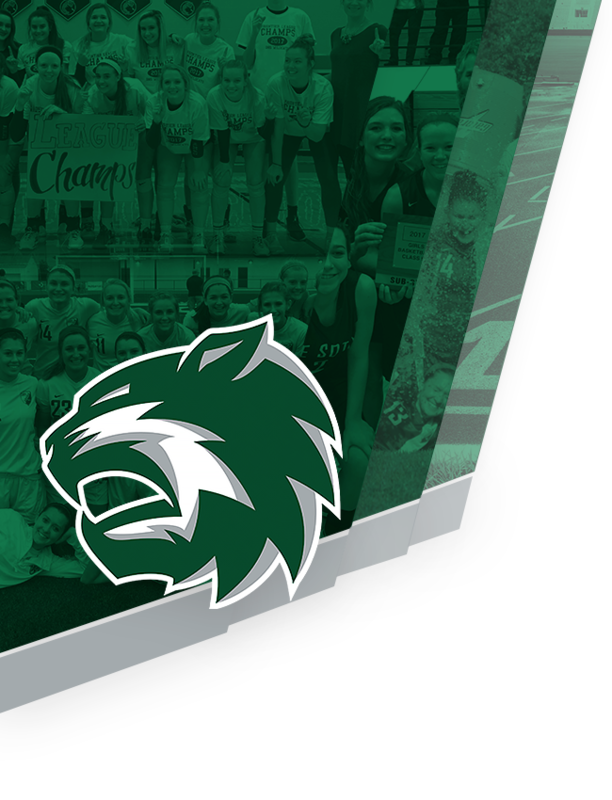 Friday the Wildcats host Ottawa at 6 and Rockhurst at 8.